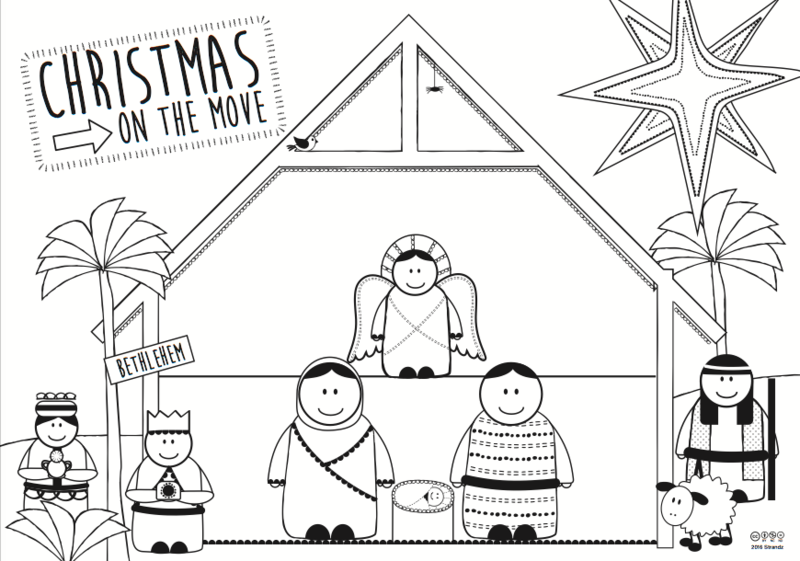 Christmas on the Move is a free printable resource with Bible Characters and a nativity set to make. Use it as a family activity at home or amongst your congregation - it can also be used in church. Join Mary and Joseph on their journey towards Bethlehem, as we journey towards Christmas. 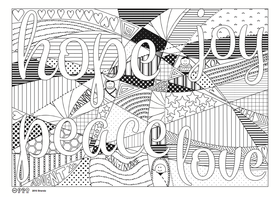 Download the nativity files to print and colour [1.3mb]. Includes a stable and 9 key Bible characters. Under the creative commons license, you are free to copy and redistribute the material in any medium or format (download and share) as long as you credit Strandz. You cannot change the files in any way or use them commercially. Please get in touch if you have any questions regarding using these files.